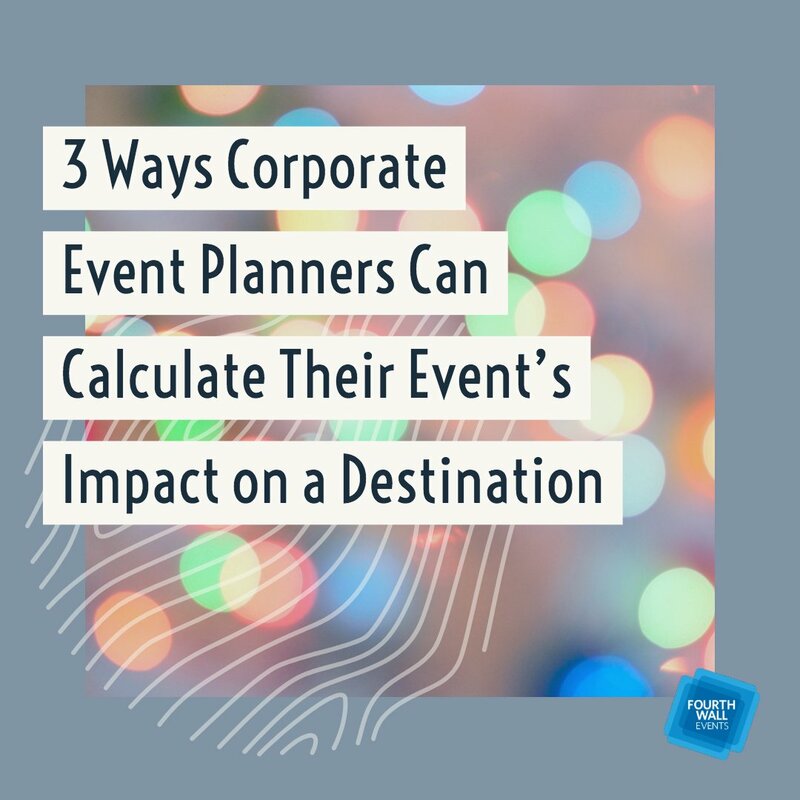 Creating an event-planning checklist is one the most important things you can do to ensure your next big event is a successful one. 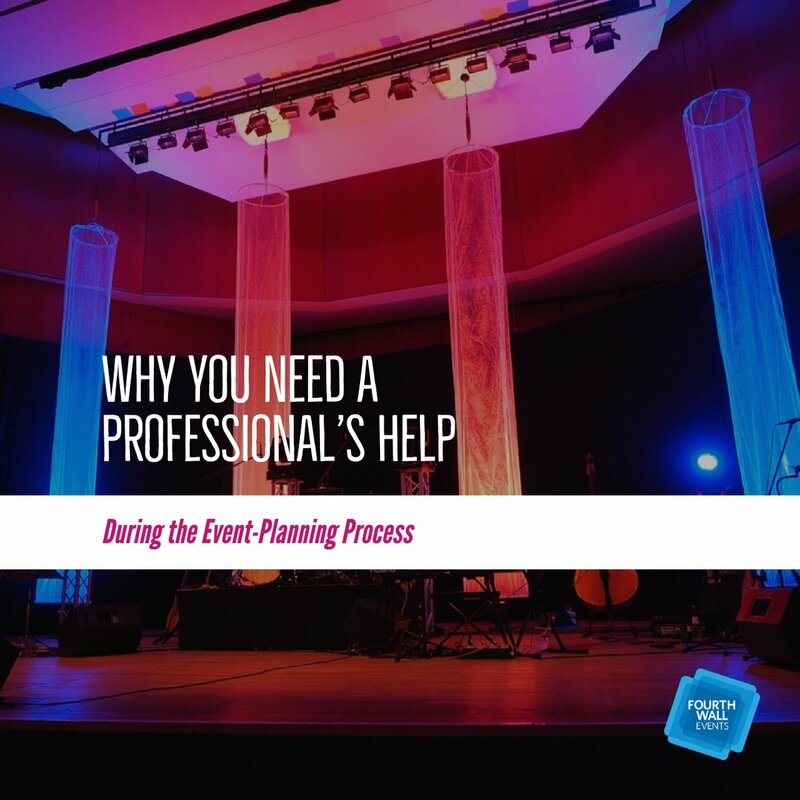 A detailed and structured checklist will help you stay organized and on task as you plan every aspect of your event. When creating your checklist, there are some things that you absolutely don’t want to leave out. Specifically, the following five “most important” things. 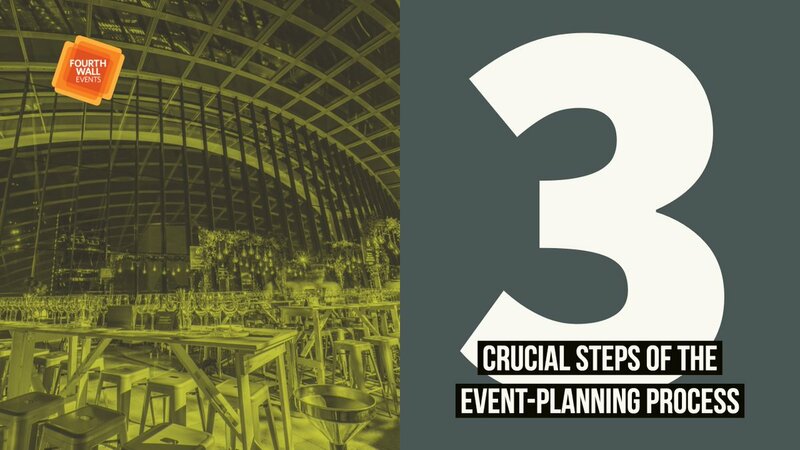 Your checklist should start with the biggest aspect of your event: the venue. 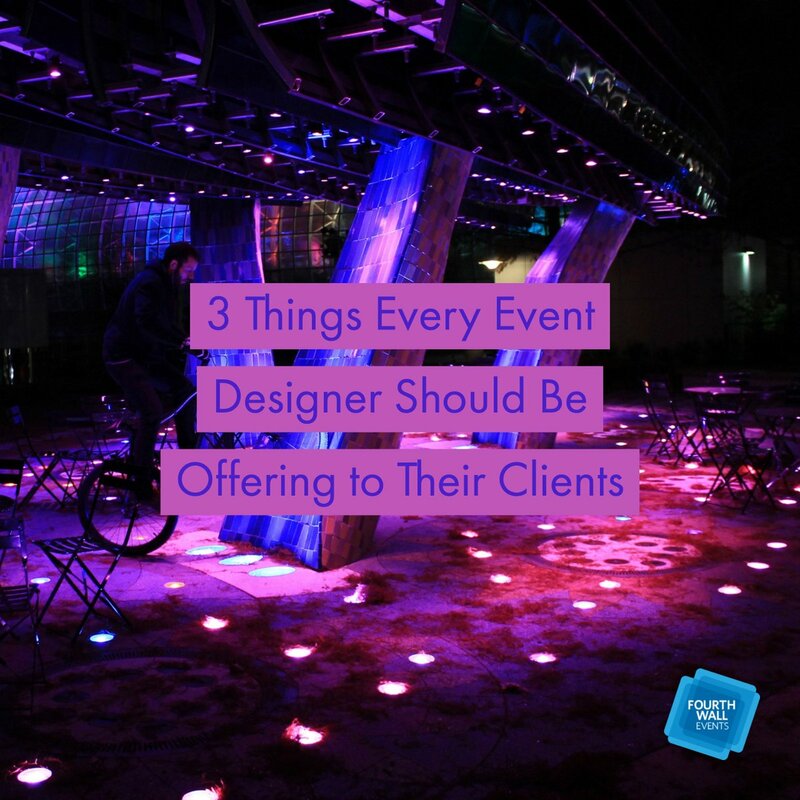 If you don’t have a venue chosen, you can create a checklist that lists all of the important things you need in a venue. 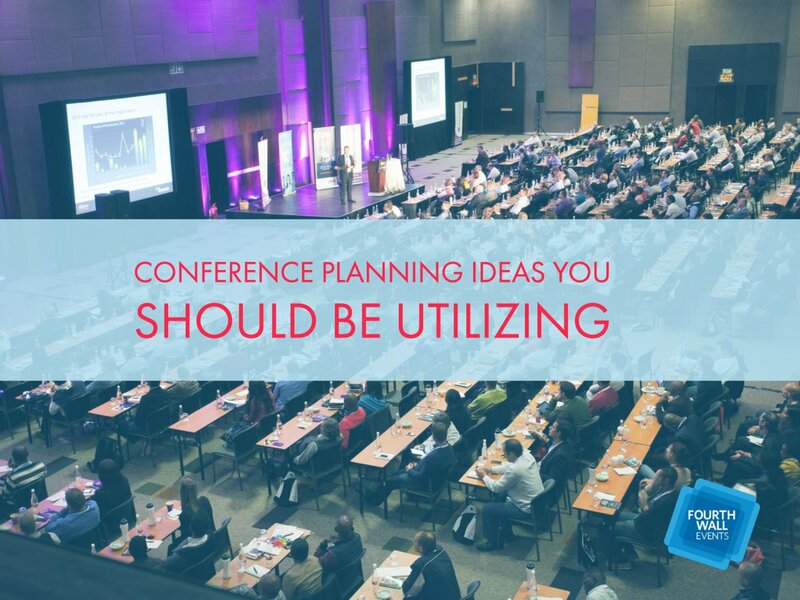 Things like size, capacity, location, lighting, and price are all important considerations to take into account. 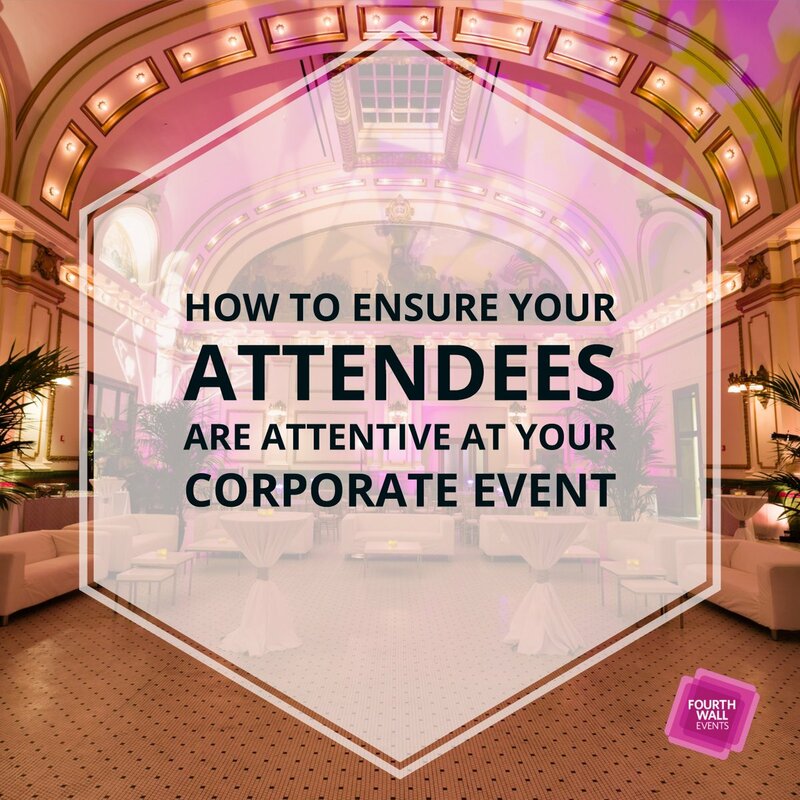 If you have already chosen your venue, you can create tasks to ensure everything venue related is taken care of prior to the event. 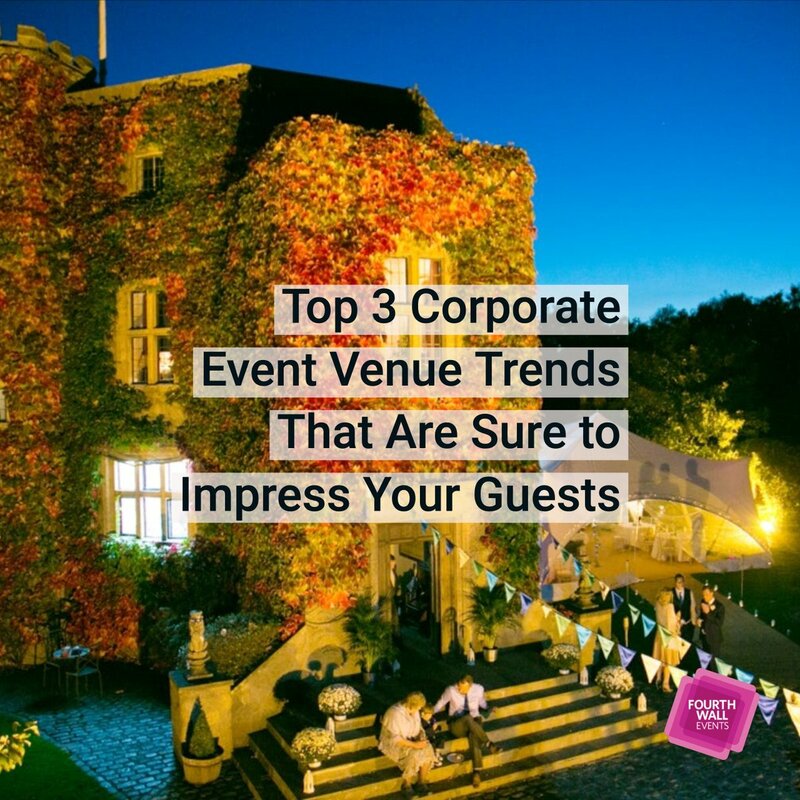 It’s important that you make extra sure that you and the venue manager have the venue booked for the right and same times. 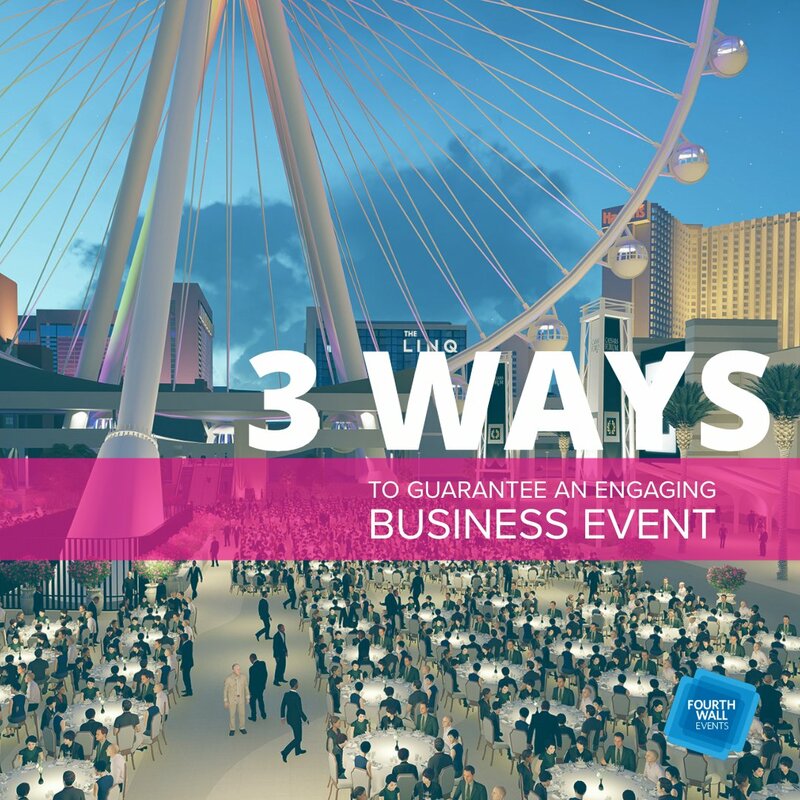 It’s also important that you obtain event permits (if you need to). Always remember that a proper checklist is one that will help you take care and keep track of everything. 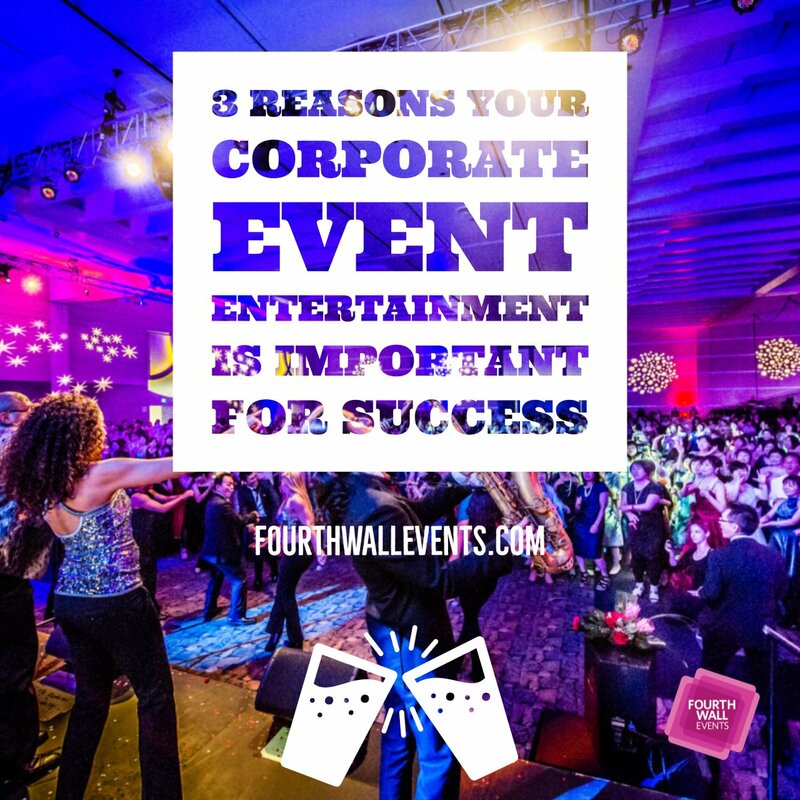 Of course, there are other things specific to your event that you’ll need to include. The important thing to remember is that you should write everything down and then check it off as it’s completed. 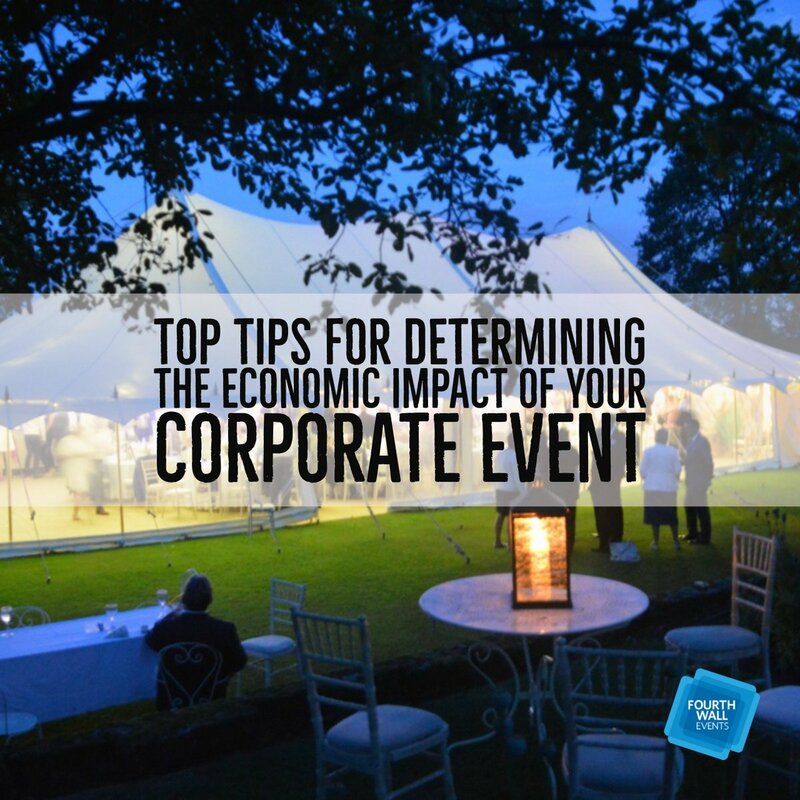 If you’re using outside parties to help staff your event, you want to include them on your checklist. 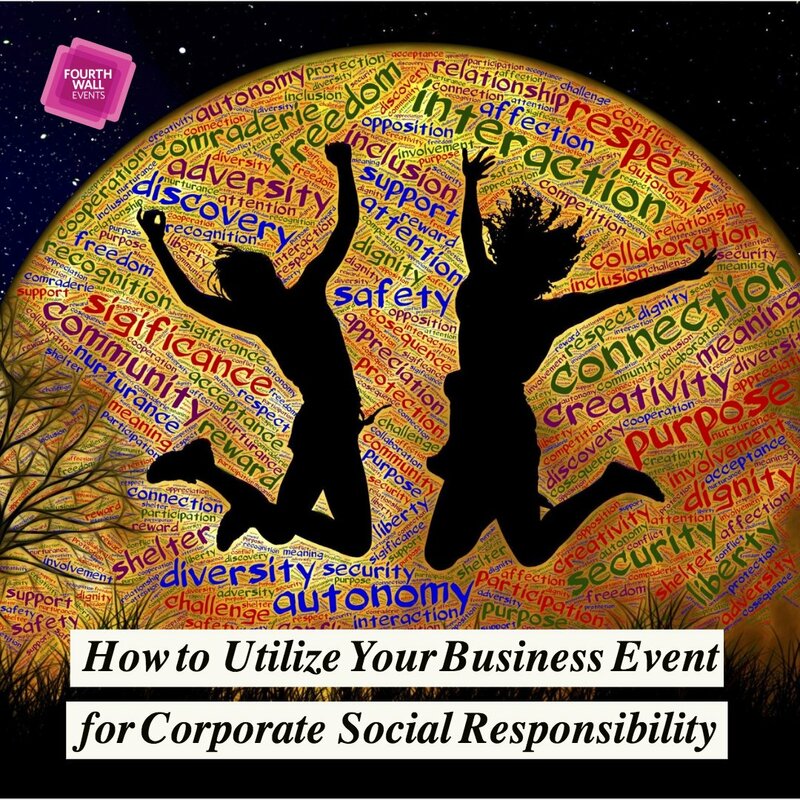 Each outside party should have their own specific tasks. 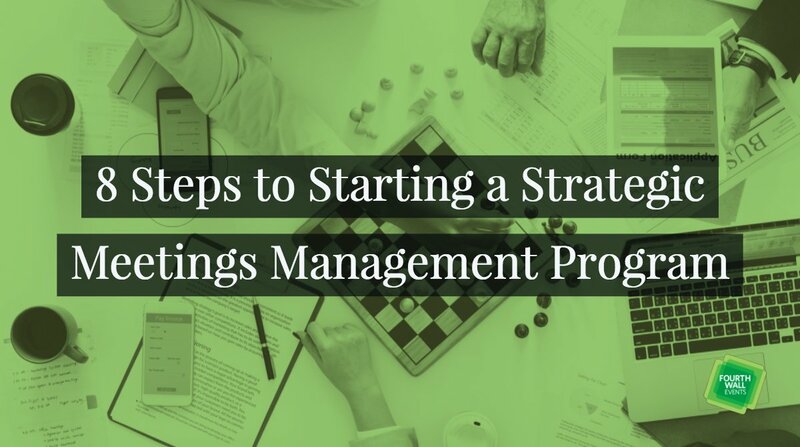 For example, if you’re hiring a catering company, you would write down all tasks that you and the company need to accomplish together. You can also include payment and contact information to make things easy on yourself. 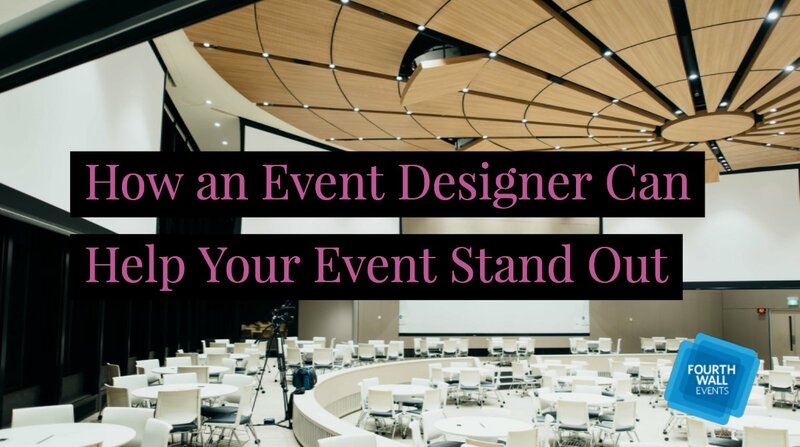 Taking this kind of organized and structured approach ensures that you and outside parties are on the same page and that you don’t forget anything. Creating a guest list and sending invitations takes time and patience. 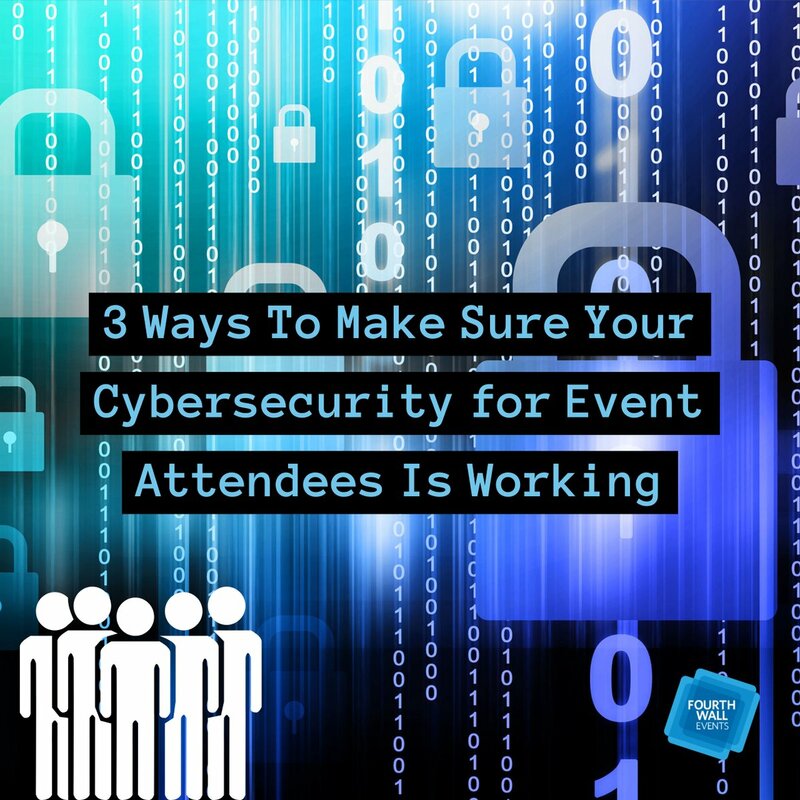 One of the hardest parts of this aspect of planning an event is dealing with the paranoia that you might forget to invite someone. A checklist is one way to ensure this doesn’t happen. 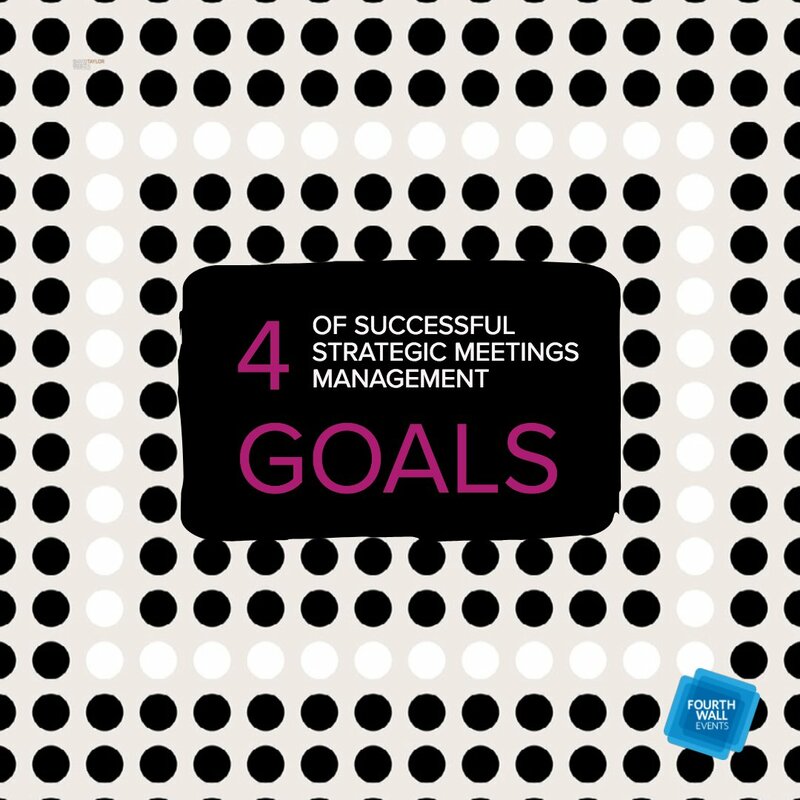 On your checklist, you can include a list of all your guests and all your invitations. If you forget to create or send an invitation, you can easily correct your mistake because your checklist will let you know you’ve made one. 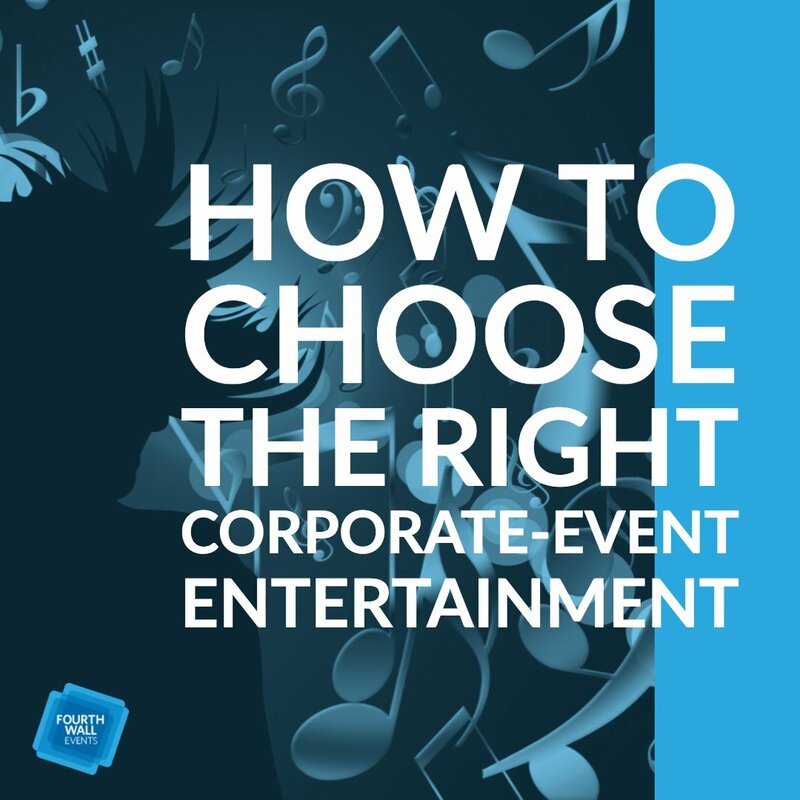 A checklist that includes everything related to the event day itself helps turn all of your hard work into a reality. 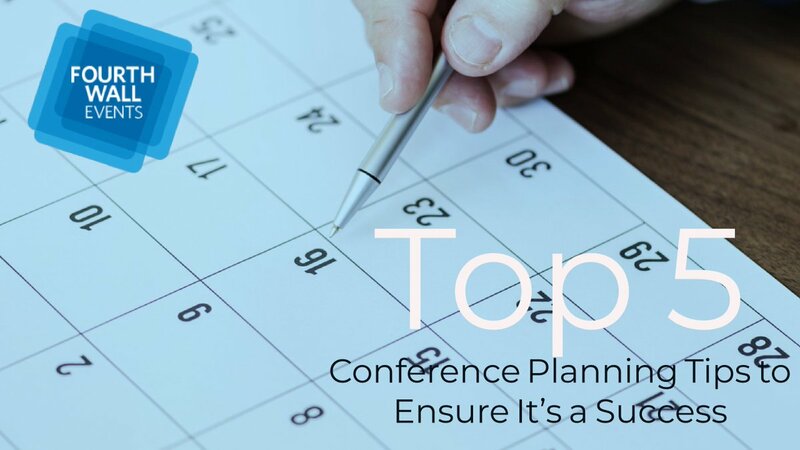 If your checklist includes tasks with times next to them, you will stay on task and your event will run as planned. 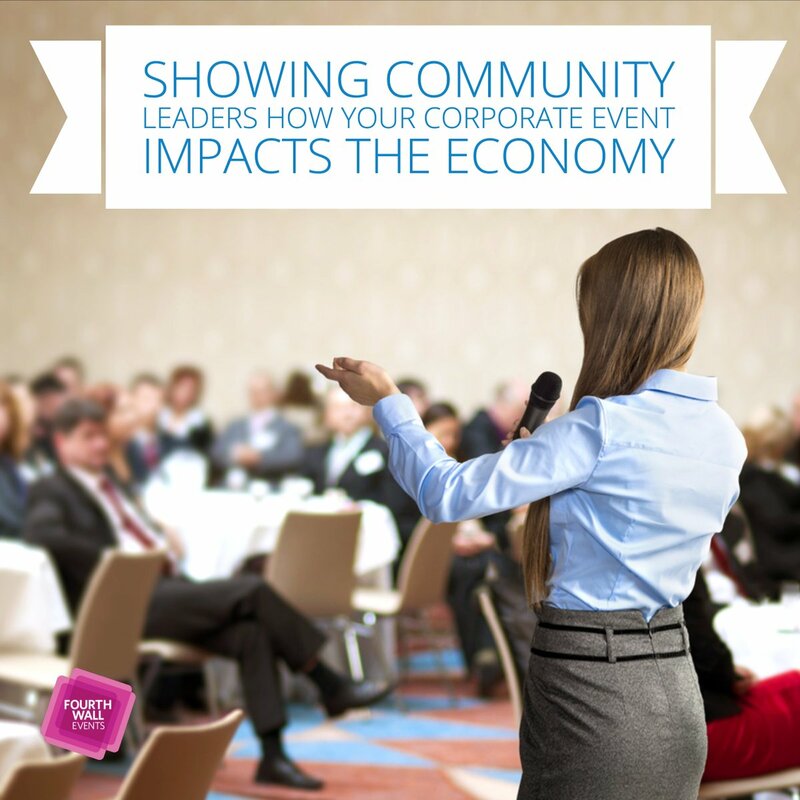 A great idea is to hand out your checklist to event workers so they know exactly what is going on and when. This will allow them to work freely and without anxiety. 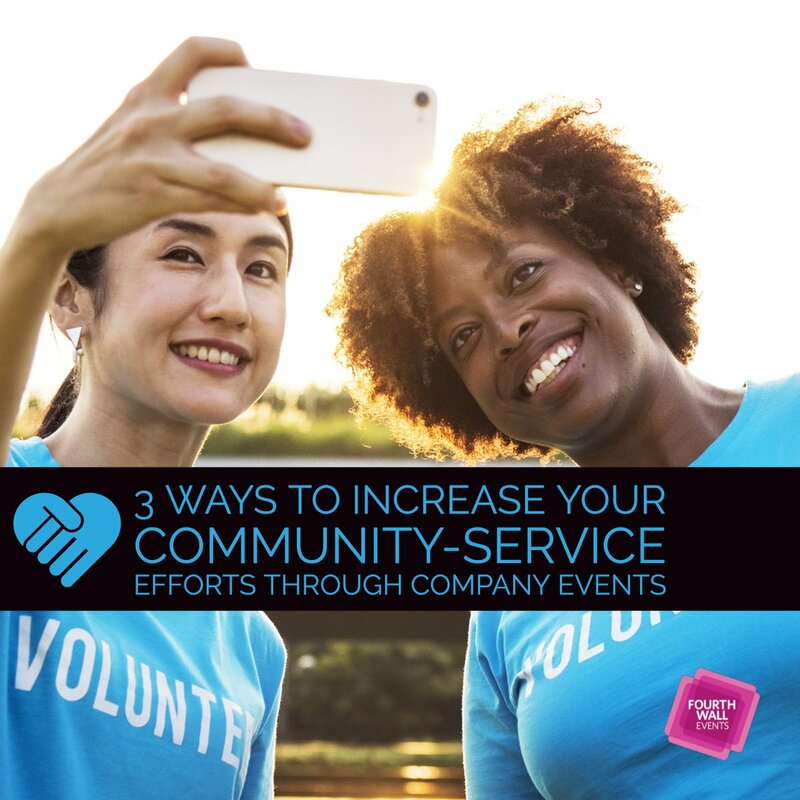 Including the above-mentioned five “most important” things to your event-planning checklist will help make planning your event easy and fun. You can work without having to worry about forgetting something or someone. 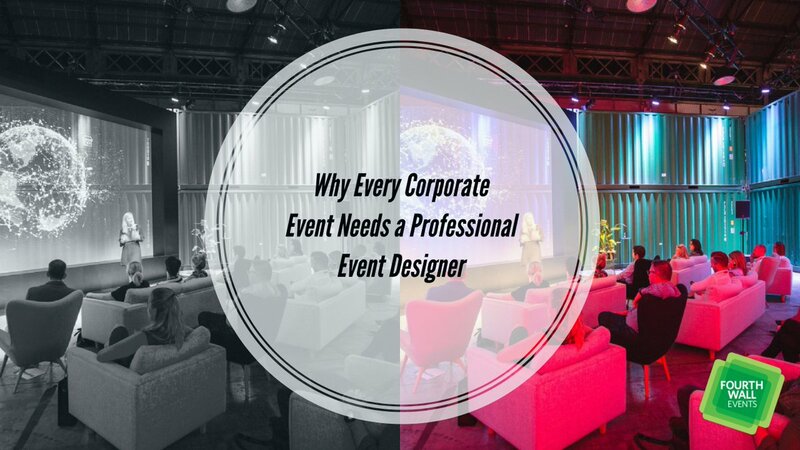 If you have any questions or need any help, please don’t hesitate to contact our office to arrange a consultation with one of our event-planning specialists.